businesses that maximize risk adjusted returns on capital invested. Receive the tools, dashboard and employee-engagement services you need to manage everything from strategy in the board room down to measuring performance in the stock room. 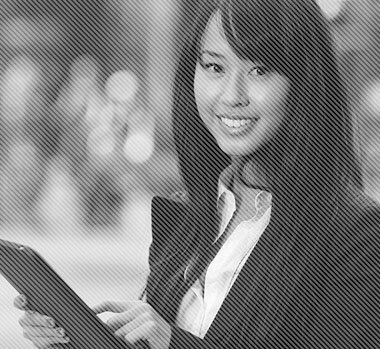 We assist operating partners to optimize the management of their portfolio companies. Our objective is to help you drive excellence, profitability and higher returns. We do this by providing your portfolio companies with a sustainable, scaleable, and systematic performance management framework. When your portfolio companies standardize on ManageHub, your operating officers will have a consistent portal platform to manage every company under management. 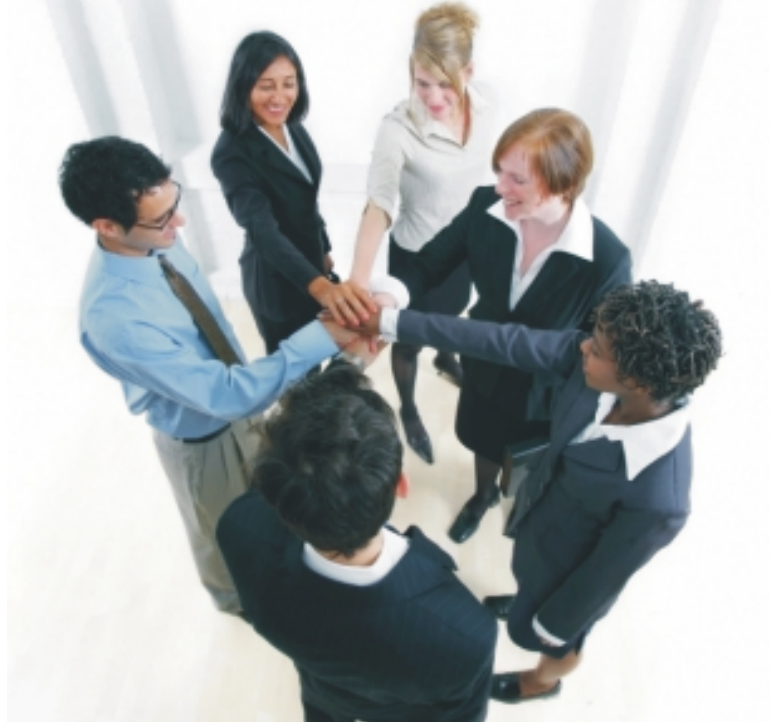 ManageHub helps any company maximize its performance by creating a culture of excellence. This becomes even more valuable when you are expediting a rollup of a number of portfolio companies, or adding to a platform company, or when you need access to company data in preparation for a sale. If any portfolio company needs more than training and support, ManageHub facilitators and our Advisory Board members are available to assist in a wide range of operational specialties to help you achieve your desired results. You partner with strong, growing and innovative companies, but many other promising opportunities are turned away because they are not ready to make a deal today. 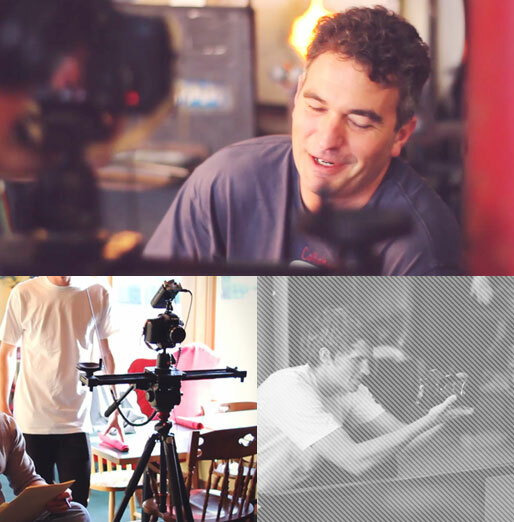 ManageHub helps prepare your "not-ready-for-primetime" prospects for a future deal. The companies you refer belong to you. Furthermore, we report our progress and help you maintain a working relationship with the companies while they are a work-in-progress. When the companies are deal-ready, they are returned to you, pre-packaged to speed your process. Baldrige is recognized worldwide as the gold-standard of business management excellence. ManageHub's impact is measured using our Baldrige based Success Score assessment that was created in collaboration with the Alliance for Performance Excellence, the outreach arm of the Baldrige Enterprise. 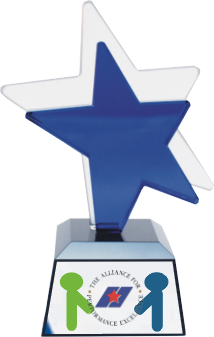 Your portfolio companies can even opt to earn a prestigious Baldrige-based award issued by the Alliance. Earning an award can help justify the company's valuation and multiple. It can also make it easier for you to market the company to risk-adverse buyers. 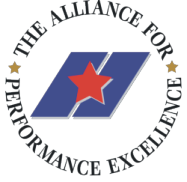 ManageHub has partnered with the ISSA and the Alliance for Performance Excellence, the outreach arm of the National Baldrige Award Program. ManageHub helps train employees of your portfolio companies to be full partners in the growth, development and continuous improvement of their businesses. Multiply the value of your investments by documenting their critical operational know-how, helping them become more sustainable, scaleable, and saleable. Accelerate the sales growth and value of your portfolio companies by helping them create consistent sales processes that are owned and controlled by your businesses and not their salespeople. 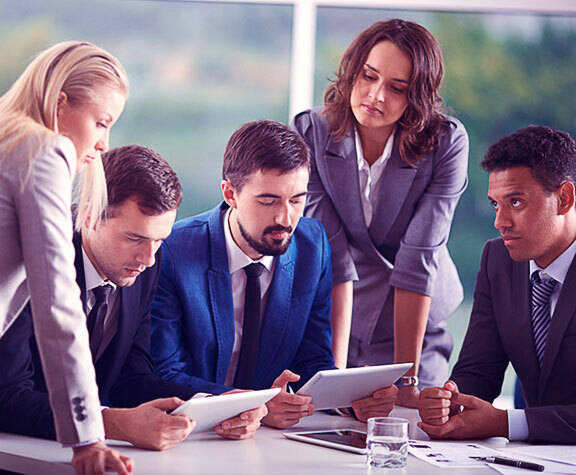 ManageHub helps you engage your portfolio companies' employees and stakeholders in developing and managing a set of defined and aligned strategic initiatives that are monitored and adjusted to help produce desired results. Motivate and measure the performance of portfolio company employees by pursuing prestigious Baldrige-based Award from the Alliance for Performance Excellence (for organizational achievement) and the ISSA (for cybersecurity maturity). Measure results using key performance indicators related to five essential Baldrige-based management dimensions: Leadership, Strategy, Customer, Workforce, and Operations.